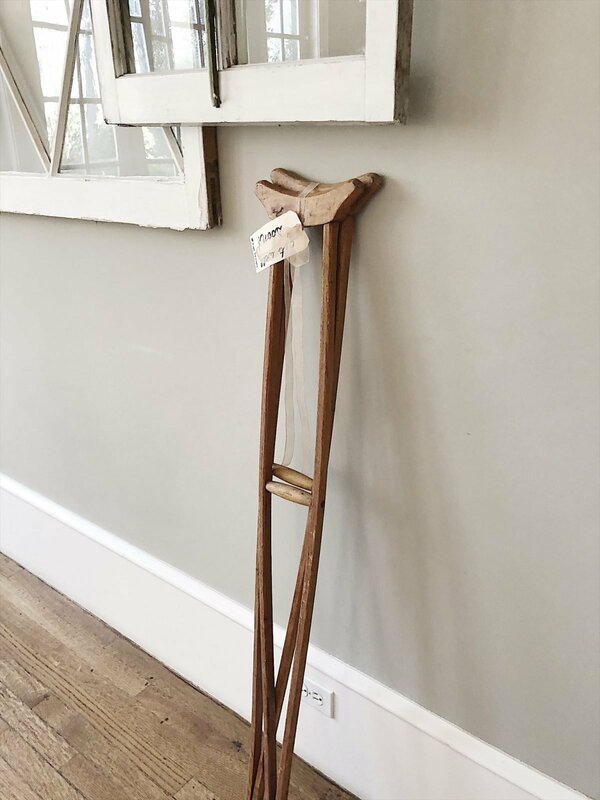 After spending way too much time at home (on crutches), I finally ventured out this past weekend to two fabulous flea markets. On Saturday I went to the Junk in the Trunk Vintage Flea market and on Sunday I went to the Ventura Flea Market. 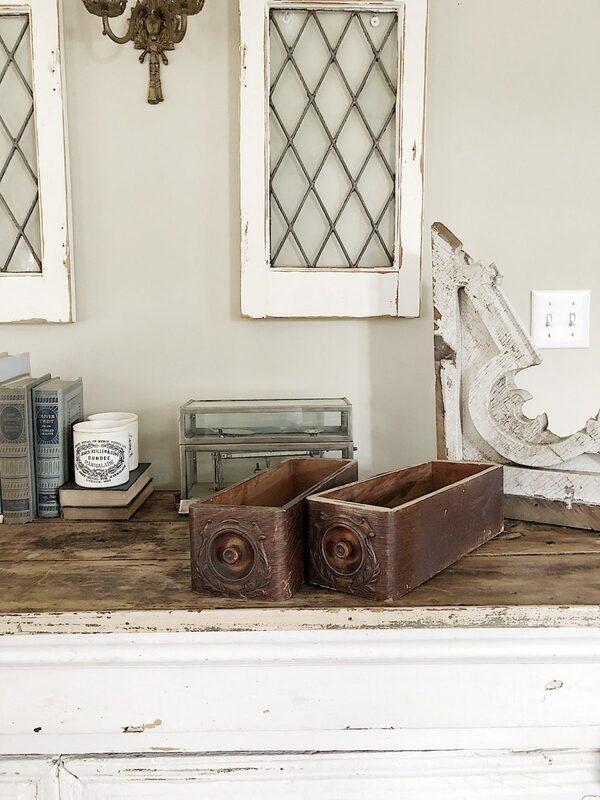 I am really excited to share today my vintage finds and my plans for using them in my home! 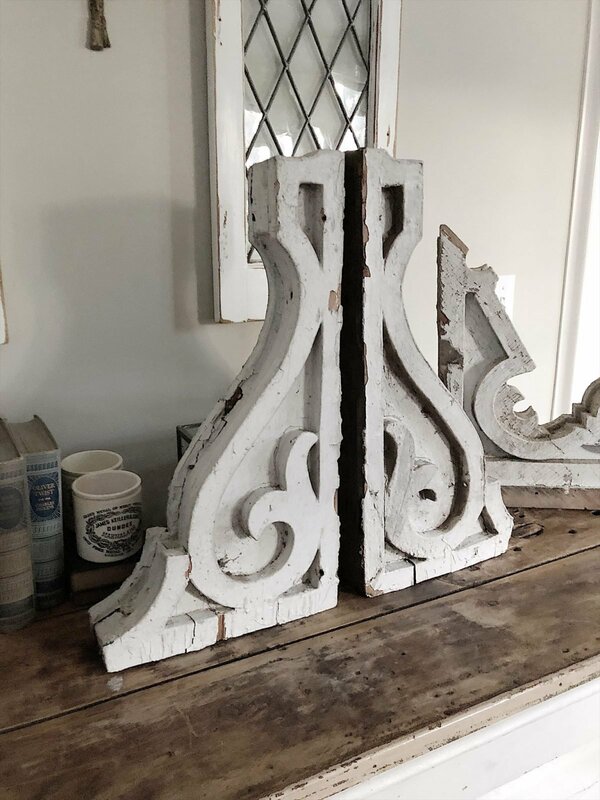 My favorite finds this weekend were my two corbels. Look at these! Aren’t they just fabulous! They were so inexpensive I almost died ($25 ea. ), and just needed a little wood glue. Fortunately, my friend Judy from @vintagejunktionla let me use some of her tools and offered some good advice to get these looking so great. I glued about ten pieces and you can hardly tell since they were so chippy anyway. 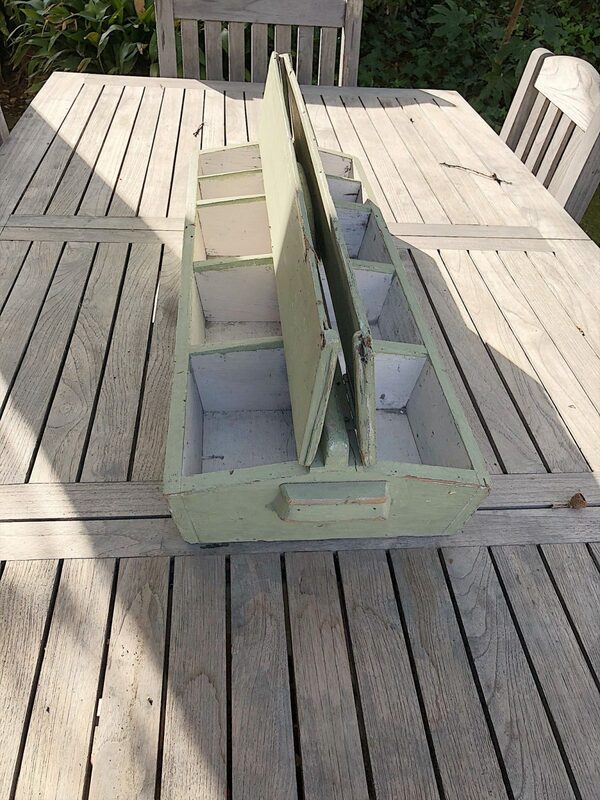 I also purchased two Singer sewing machine drawers ($15 ea.). I am going to paint them with milk paint so they will be nice and chippy. I hope to get this done by the end of the week. I intend to use these for utensils, napkins and condiments. I received an incredibly thoughtful gift this weekend too! Kim from @ripedesigns thought I might enjoy these! Isn’t that the nicest and funniest gift ever? Thank you Kim! 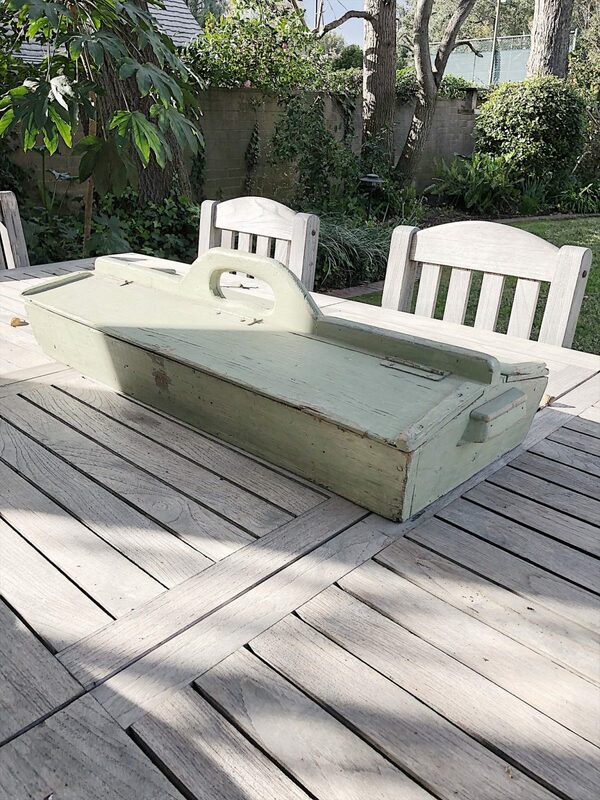 I found this wonderful sage green wooden carpenter’s box at the Ventura flea market ($40). I don’t know yet what I am going to put in the compartments but I am sure I will find something awesome! 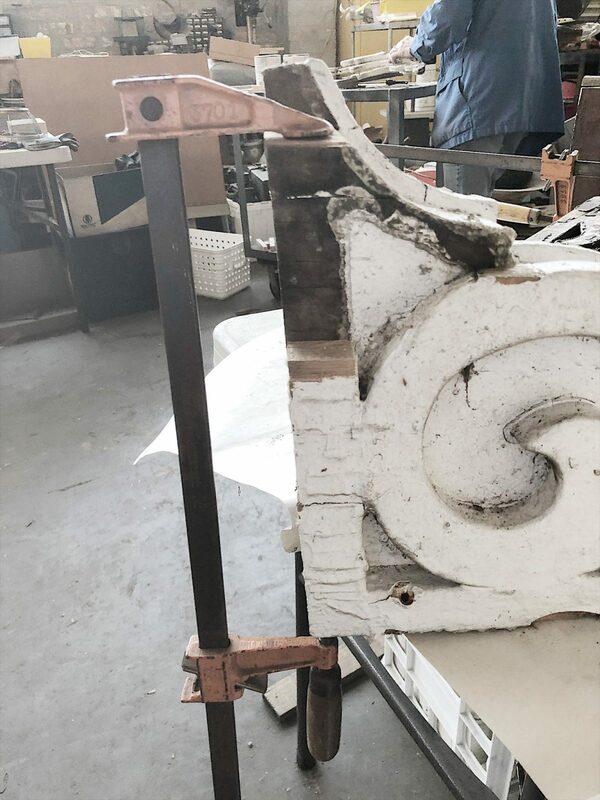 This wonderful wrought iron black and white chippy headboard ($80) was a real find! It’s a king size and I am going to use this purchase as a catalyst to redo one of my boy’s bedrooms. I bought this seltzer bottle because it was $20 and I love it! With three sons, it’s not often I buy anything that is pink. But this chenille bedspread (priced at $15) was too adorable to pass up. I found some moldings ($15) and decided I will find a way to use these. I might be making some furniture in the next month and I am really excited. 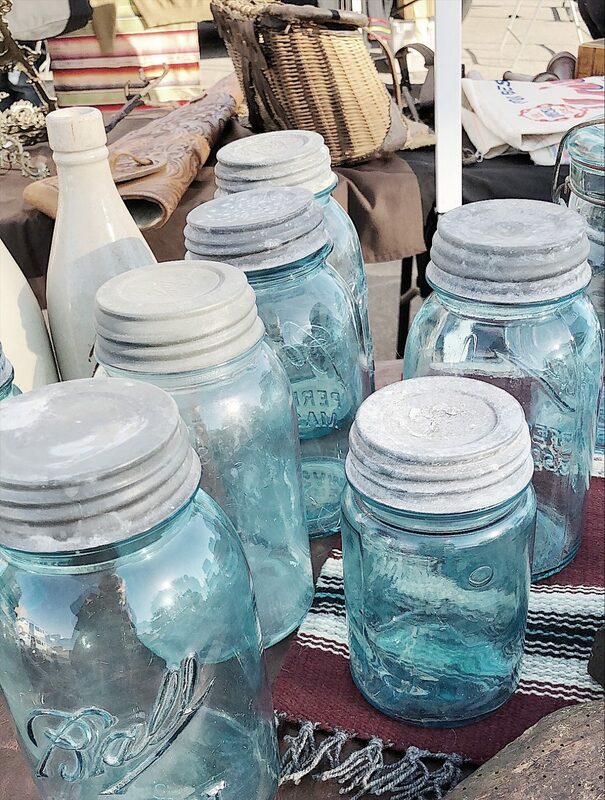 These vintage blue ball jars always get my attention. I bought ten of these because they were only $4 each! I left them at our beach house in Ventura because they will look great there! 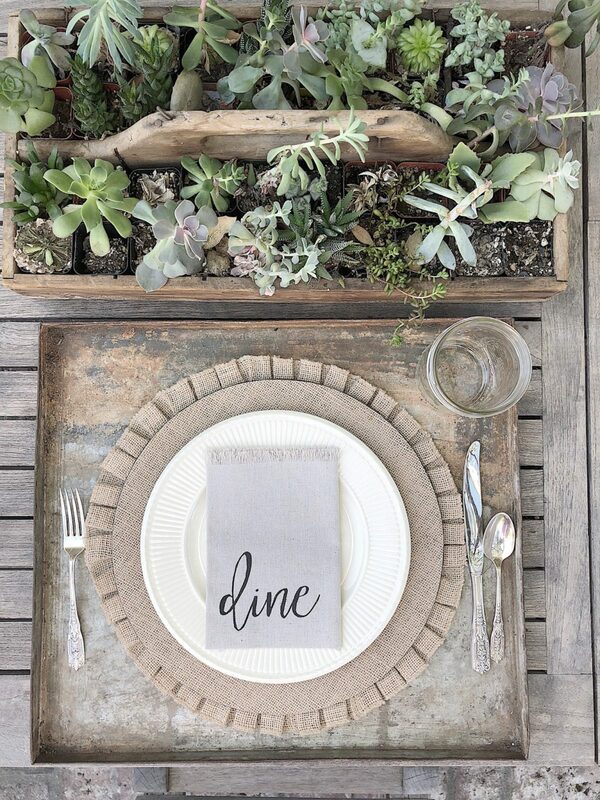 My most exciting vintage find was the four metal trays that match the ones I use in all of my outdoor table settings. I bought four of these metal trays over a year ago and I never imagined I would find more the exact same trays. There is some writing stamped into the tray but it’s in a foreign language with some letters that I don’t even recognize. I have no idea what the original use was for these trays, but now I have eight of them and I am so happy! What a wonderful weekend of junking! I had a great time, even if I was on crutches. Love it all! I put 3 bell jars in a sewing drawer and put flowers in them throughout the year. At Christmas I fill them with bells. Such great finds! 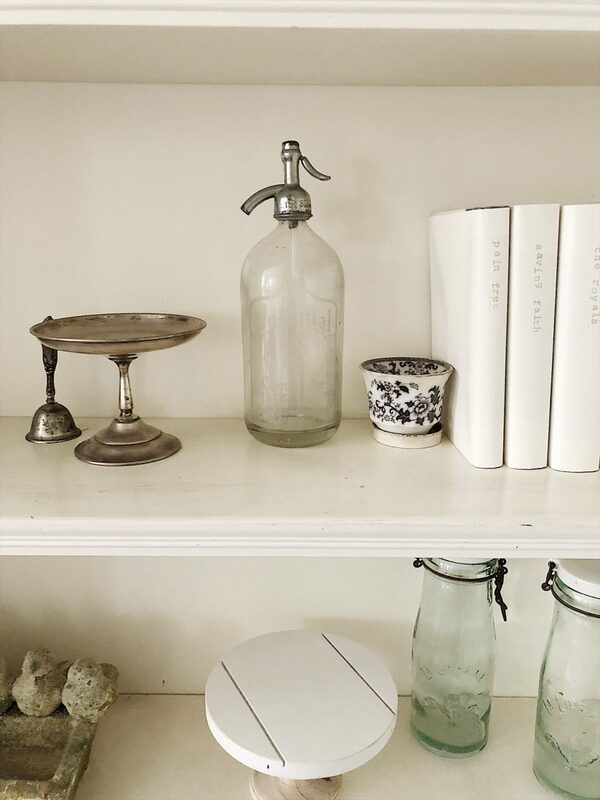 I especially love those trays and your use of them. That headboard is awesome and can’t wait to see how you use it. Thanks for sharing all of your goodies. I get so excited when you “take us” along for your “picking” adventures. We don’t have any great flea markets here much less great antique shops. Wow- you made quite a haul and it is everything I love, especially the corbels and seltzer bottle. I sadly had to leave Ventura 19 yrs ago due to my husbands work and move to Connecticut – but I would move back to Ventura in a heartbeat! The Ventura Flea was always my favorite and I never came home empty handed. I love all of your purchases! 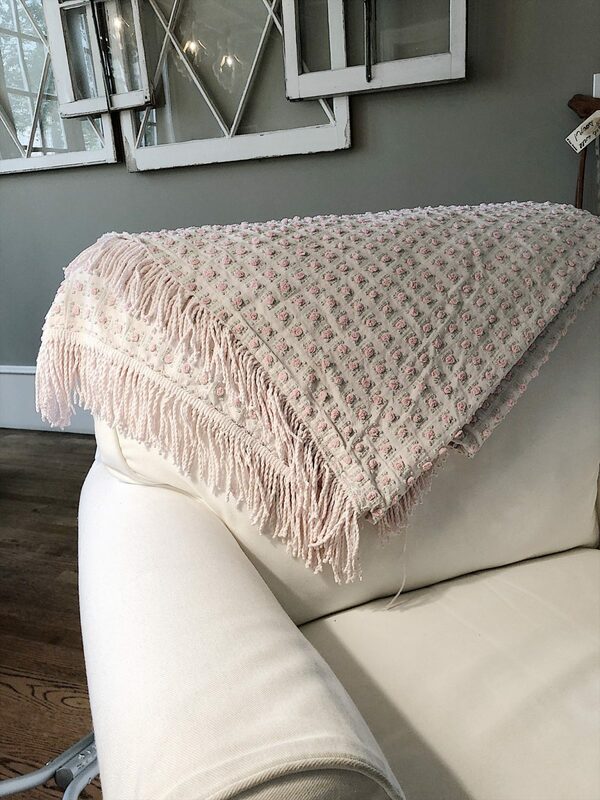 The pink throw is so subtle and works so well. I cannot wait to see what you do with the headboard. 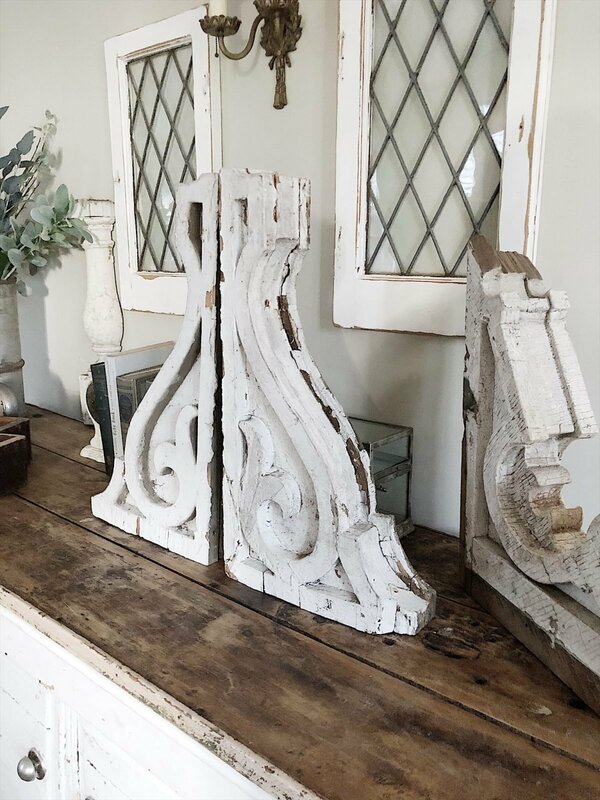 I just paid $16 for a small corbel at HomeGoods, would rather have had these!! Thanks for taking us along. Just a FYI and not to be critical but your head board is wrought iron not tod iron. Google it!???? Wonderful beautiful finds! Cant wait to see how you incorporate some of those pieces…love that headboard! Ventura beach house? Have we seen that yet or am I just late to the party? 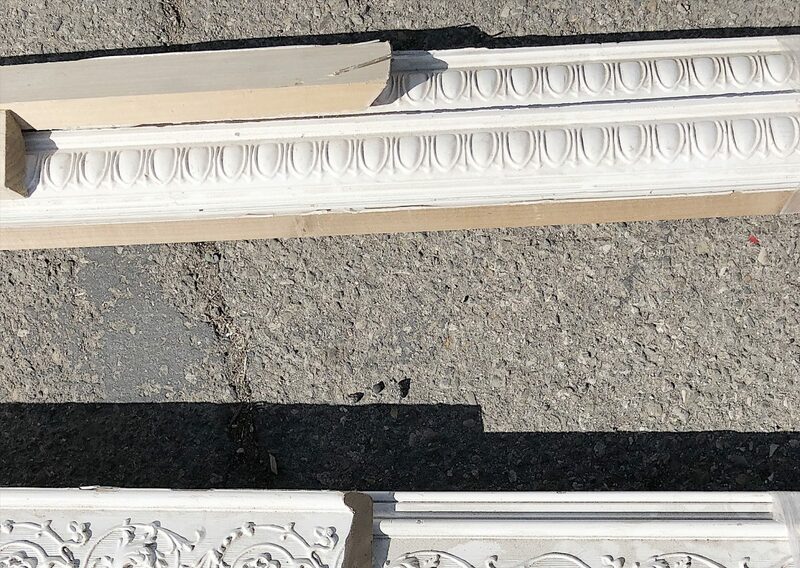 Do you use spray polyurethane to coat the chippy lead paint pieces, or is there an alternative? We hope you’ll check us out on the 4th Sunday of the month at Pierce College! I absolutely love your corbels. I’ve been hunting for a pair for a few years now.